(VEN) - A Southern Power Corporation (EVNSPC) project in the Mekong Delta coastal provinces of Soc Trang, Tra Vinh, Bac Lieu and Kien Giang has contributed to poverty reduction and socioeconomic development. An EVNSPC representative said more than 100,000 Khmer households in Soc Trang, Tra Vinh, Bac Lieu and Kien Giang provinces now have access to the national grid. In Kien Giang’s Go Quao, Giong Rieng, Chau Thanh and An Minh districts, the power corporation installed new low and medium-voltage transmission lines, transformer stations and electric meters. It also funded the cost of installing power indoors, as well as electricity boards and lights for Khmer households. Company representatives explained to the newly connected households how to use electricity safely and buy power at the right price. In Soc Trang, the project connected 45,350 households to the national grid. In Tra Vinh, the project increased the number of households with access to electricity by 35,000 units to almost 280,000 households, accounting for 98.86 percent of all households in the province. 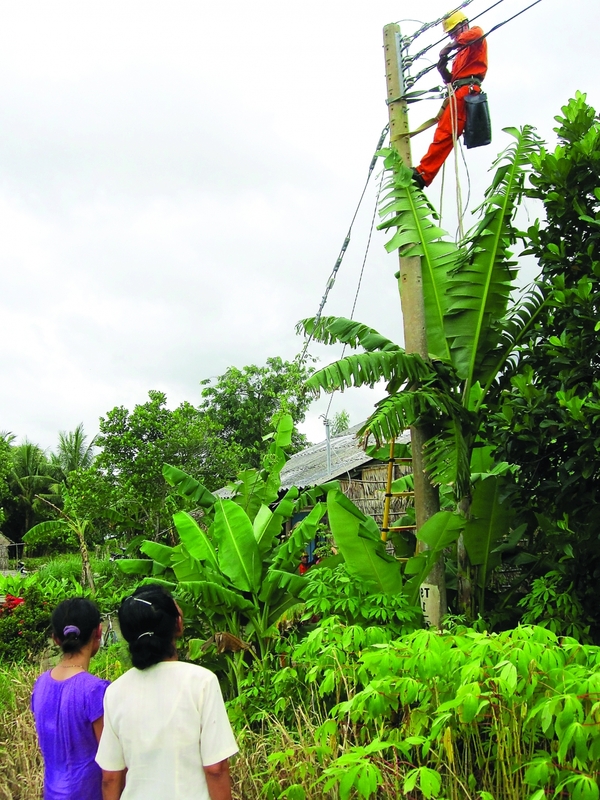 In Bac Lieu, the project covered 61 of the 64 communes and wards of seven districts and cities, taking the percentage of Khmer households accessing electricity to 99.6 percent. Tra Vinh province is home to more than 320,000 Khmer people, accounting for about 32 percent of all residents in the province. In Tra Cu District’s Kim Hoa Commune, electricity has improved the Khmers’ lives and production activities and enabled them to launch and develop black tiger and white leg shrimp farming and cow breeding models. Many households in the district’s Tap Son Commune, where 81 percent of the population are ethnic Khmer, have escaped poverty and made a good living thanks to electricity. In Kien Giang, electricity has improved the environment and looks of rural Kien Giang province by helping industrial, handicraft and service development. Particularly, power enabled villagers in An Hoa Hamlet of Go Quao District’s Vinh Phuoc B Commune to mechanize and develop production. Electricity has also increased the percentage of Khmer households in Soc Trang province escaping poverty. Nguyen Chi Linh, Deputy Chairman of Thanh Tri District’s Thanh Tri Commune People’s Committee said nine of every 10 poor households were no longer below the poverty line after accessing electricity. 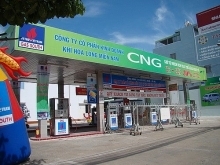 Since Thanh Tri was connected to the national grid, the rate of poor households in the commune has decreased from 20 to less than 2 percent, Linh said. development and poverty reduction in the Mekong Delta coastal provinces.